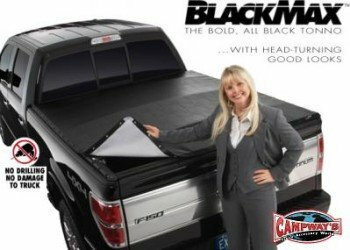 Want to keep your gear safe from the elements and from prying eyes? 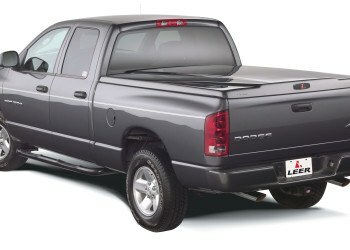 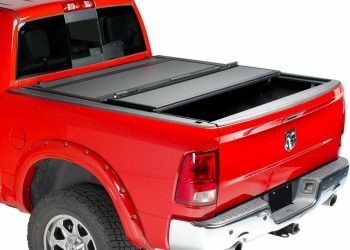 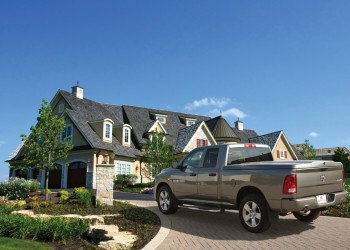 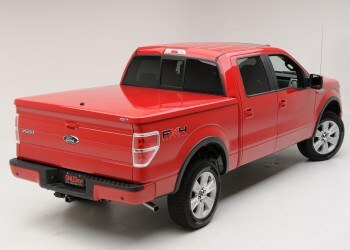 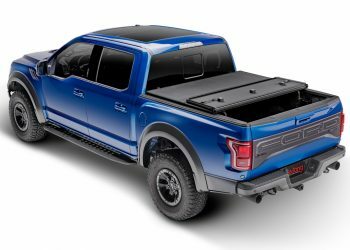 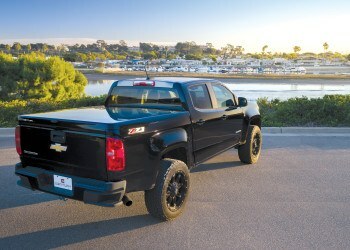 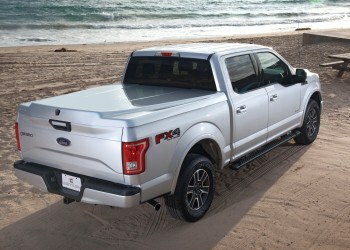 Tonneau covers offer a wide range of options, from simple covers to more secure locking models. 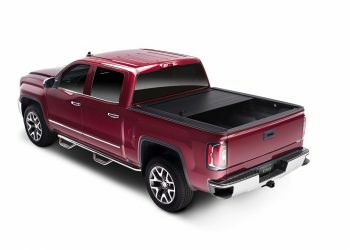 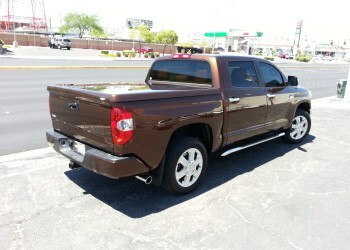 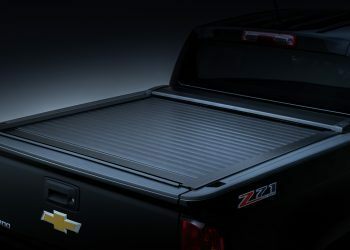 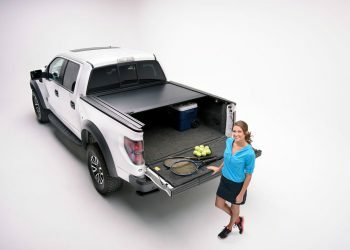 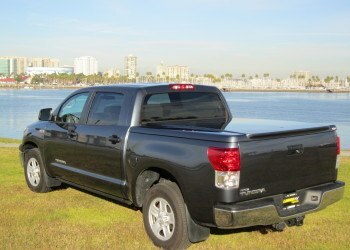 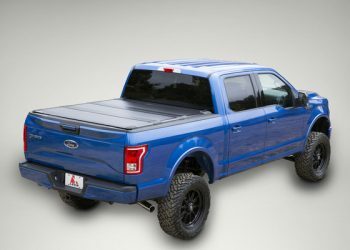 Tonneau covers are a great solution if you're not in the market for a camper shell.